Mahakali (Shakti of Shiva) embodying the power of towering strength and force has extreme intensity of divine violence which nothing can resist. When she move into action, nothing can stand before her. To all the agents and champions of falsehood like Asuras (demons evil doers), she displays the warrior spirit of manifesting divine that thrives on battle (Durga and Kali). She also stretches her hand to succour for she too is a mother stretches her hand to succor for she too is a mother behind her wrath there is the deep love which is intent on the greatest progress of the seeker (Parwati-Durga). Mahakali brings intensity wherever she manifests and she is the motivating force for the victory of the Divine. The Vedas have enunciated the identity of Shiva and Shakti. Both have been described as one and the same: one without the other is a non-entity. Shiva is the form of knowledge and aesthetics and Shakti is the form of action and power. Without action knowledge is useless a corpse and that is why kali standing on the chest of Shiva is worshipped. 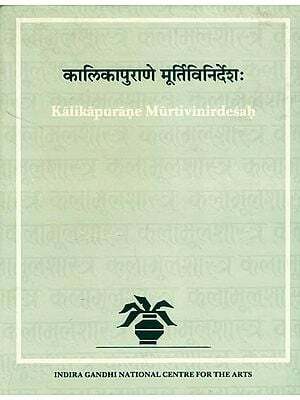 This book deals with all aspects of Kali-be it as the goddess, as Mahakali in Saktism in trantricism and in all different aspects, which an interested reader shall find fascinating. 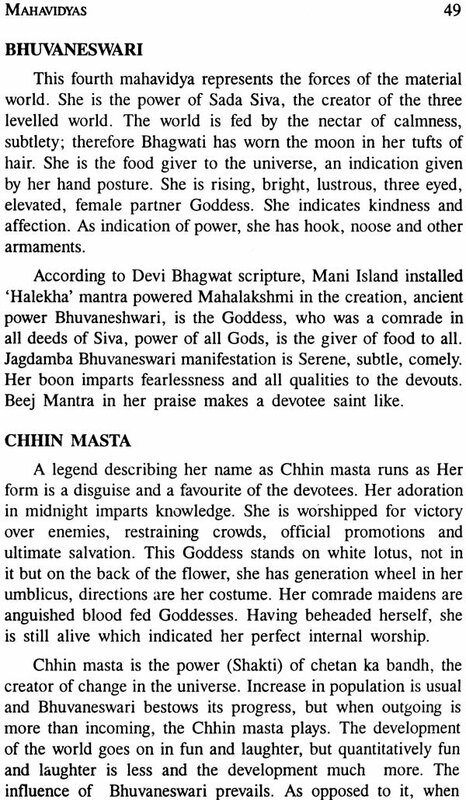 The book is small as compared to the vast mythology, exploits and episodes of goddess kali but brings out all the essential knowledge about the great Goddess. The supreme reality is one, absolute indescribable ineffiable. It is beyond the grip of the human mind which returns baffled when it attempts to seize the reality. Turned towards manifestation it moves into a buine presentation of itself as being and the consciousness, as PURUSHA and the SHAKTI, the lord and the power. He and She. He wills to manifest and His power, she effectuates, because this She is no other than He. It is He as SHE. It is prima power the Divine mother the head of all Creation all the words all the Beings and all that constitute Manifestation. Among the personifications of the divine mother the Supreme Shakti are four great divinities, Maheshwari, Mahakali, Mahalakshmi, Mahasaraswati, concerned with the fulfillment of cosmic purpose. They harmonise and dominate all existence. As the transcendant mother, she connects the manifest with the Unmanifest. Mahakali (Shakti of Siva) embodies the power of towering Strength and force, has one internsity and a divine violence, which nothing can resist. When she moves into the action, nothing can stand before her. To all the agents and champions of falsehood like Asuras (demons, evil doers), she embodies the warrior spirit of Manifesting divine that thrives on battle (Durga and Kali). She also streches her hand to succour for she too is the mother and behind her wrath there is deep love, which is intent on the greatest progress of the seeker (Parvati-Durga). Mahakali bring intensity wherecer she manifests, she is the force for the victory of the divine. The Vedas have enunciated the identity of Siva and Sakti Both have been described as one the same one without other is corpse. Siva is the form of knowledge and aesthetics And Sakti as the form of action and power; without action knowledge is useless a corpse and that is why Kali, standing on the chest of Siva is Worsipped. 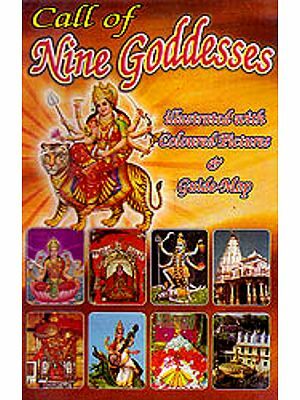 This book deals with all aspects of Kali; as the goddess, Mahakali in Saktism trantricism and in all different aspect which a interested reader shall find fascinating. The book is small as compared to vast mythology exploits and episodes of Goddess Kali, but bring out the essential knowledge about the great Goddess. In Hinduism, there are three major and equally important Gods or embodiment of the Absolute (Brahma) Visnu, Siva and Devi (Divine mother), each of whom (except Brahma) is the centre of a separate devotional cult. A devout Hindu worships either of the three (Visnu, Siva and Devi) as a personal God. 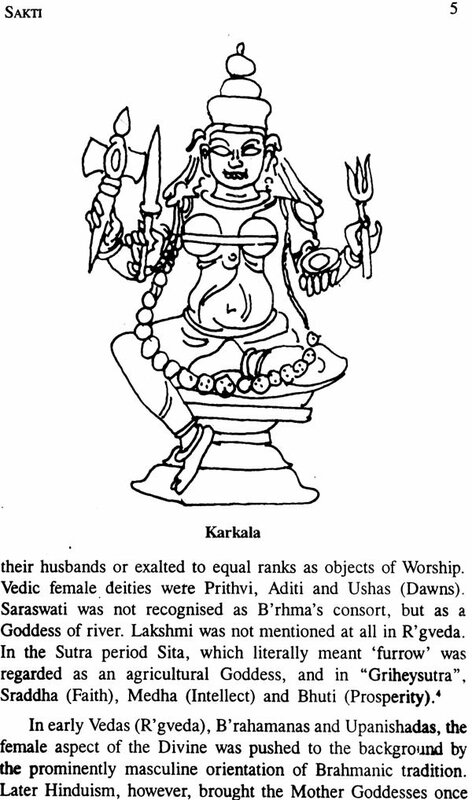 Devi, the great Goddess has probably been worshipped in one form of another since the time of Saraswati Indus culture (7500 B.C) and perhaps even earlier. She has an ambiguous nature and appears in many forms. In her benevolent aspects she is the great mother, a Goddess of abundance, fertility and childbirth; in her terrific or destructive forms, she is the valiant demon fighter Durga and the blood thirty, all destroying Kali. The Goddess’s devotes regard her as the embodiment of universal energy; she is believed to be the potency that dwells is each if the male Gods and the Spark that arouses them to action. Devi enjoys wide devotion all over India; but she has a particularly large following in Eastern India, the state of West Bengal. Wherever the Bengali’s reside, they establish a Kali Badi, a temple where the image of the Goddess Kali is installed. 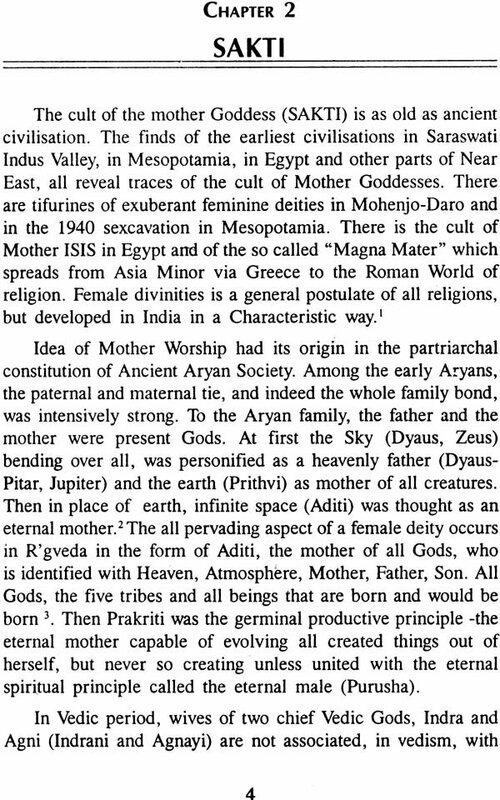 The divine mother (Bhagwati) in her various forms energizes the whole universe. Every one is attached to mother; the father is the nourisher but the mother is the life. The mother; is the source of the desire to live and the life is protected by the divine mother who preserves it in three main different forms, according to Durga saptshati. One is Goddess Lakshmi, another is Saraswati and the third is Goddess kali the three consorts or Sakti of the Trinity of Gods Visnu, Brahma and Mahesh (Shiva). 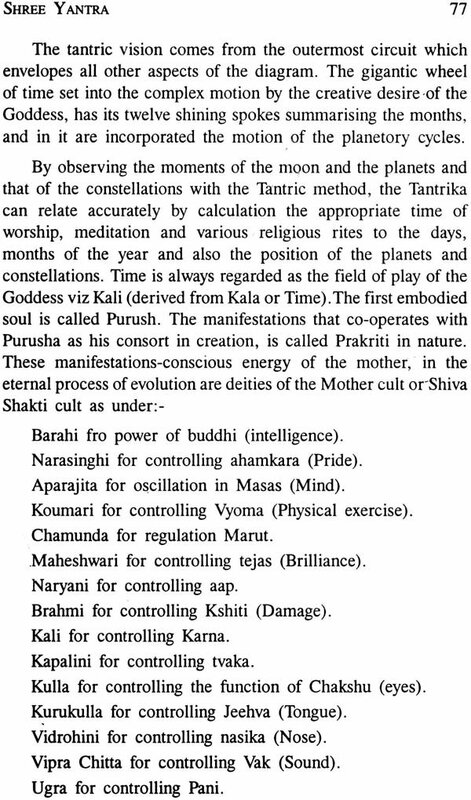 Kali represent the eternal mother principle in nature. She us traditional pictured as a four armed female standing on the recumbent form of God Siva the infinite because the activities of nature or the phenomenal world spring from the latent spirit. The four arms symbolize cardinal attributes two beneficent two destructive, the essential duality of matter of creation. Kali is worshipped by all gods. 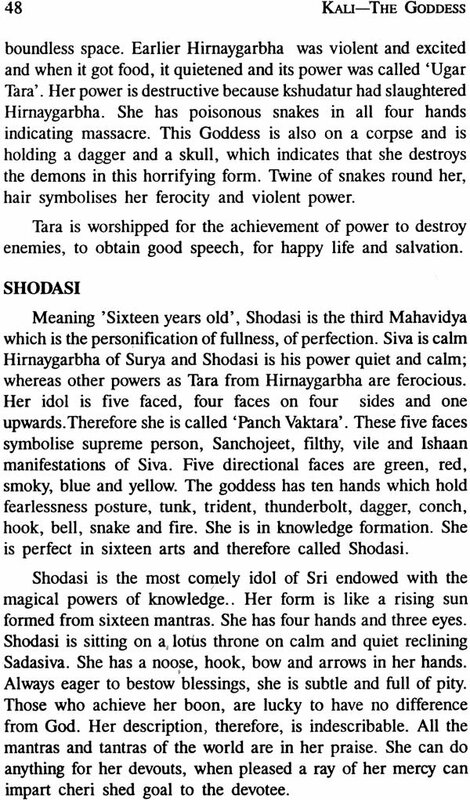 She is Swaha (Ashes) as well as Swadha (religious). She is the preserver, as well as the destroyer. He name Kali is due to a legend that once while Siva and Parvati were sitting in romantic mood on mount Kailasa; in an amorous but silently said that this very Kali will come to the help of the Gods in fights with the demons (asuras); and then I shell acquire this name as Kali. If so happened that when the demon Raktbeeja came to the battle field, one drop of blood fallen from his body produced thousand of demons thereby increasing the strength of the demon army. The Gods were perplexed; then the divine mother invoked Kali, request her to destroy the demons but with contention such a rare quality of good and bad benevolent and malevolent, cannot exist simultaneously. 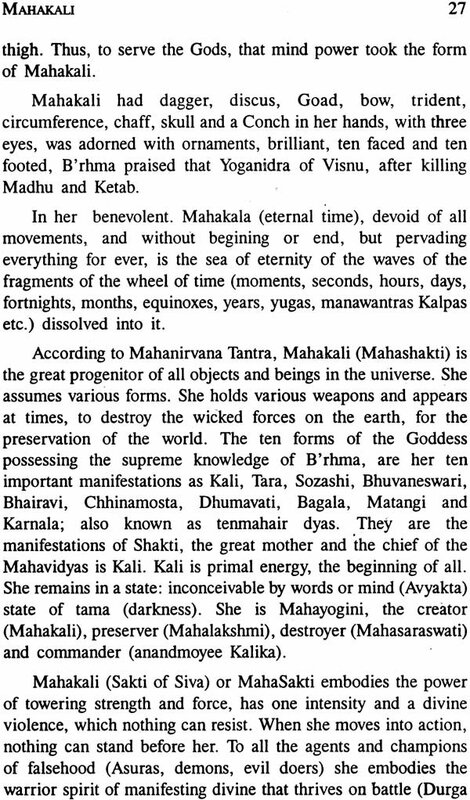 Kali is destructive (Swaha) while she is in the world but in the heavens she is benevolent. Ten Mahavidyas and Shodhtopchar are her boons, Gauri (Pavati), Brahmi, Raudri, Varahi, Vaisnavi, Shiva Varuni, Kaveri, Narsinhi, and vasvi are said to be forms. Thus kali has perfection in animo (denonation) Mahima (exaltation) Garima (dignity), Ladhima (acuteness), Prapati (overlord), Prakamaye (Valour), ieshtav (adoration) and Vashitav (Subjection). On Ashtmi (eighth day) of the navratras, these eight Siddhis become Mahagauri’s and Siddhartri on the ninth day. 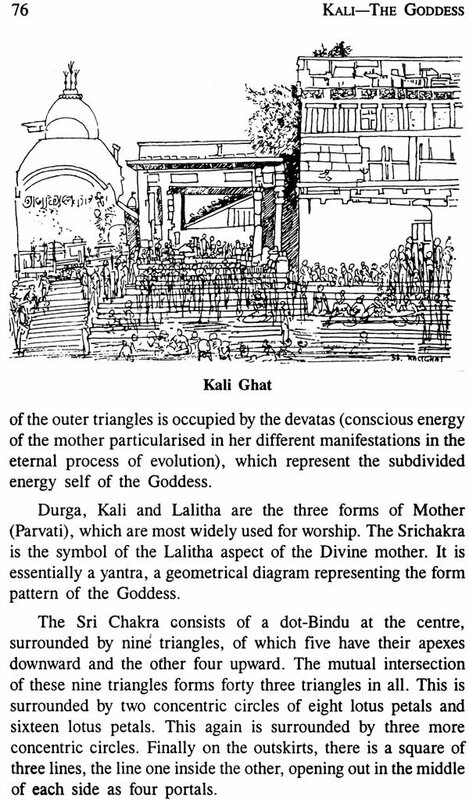 Kali, Mahakali or Maheshwari is the Sakti of the God Siva but what is Sakti, we shall describe it in the next chapter.